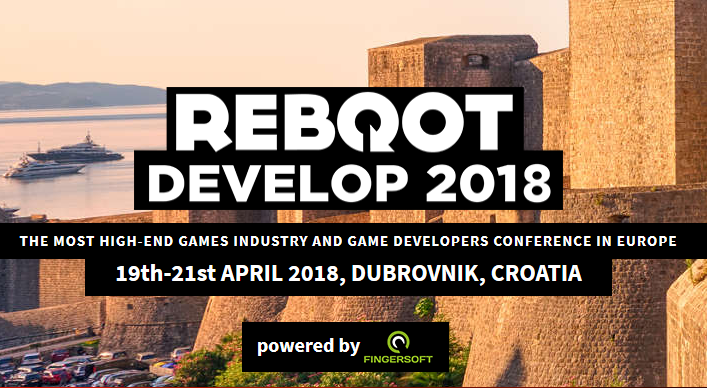 Rooster Booster at The Big Indie Pitch Meet Add Inspiration and the Rooster Booster game team in GameDevDays 2018 Conference April 16 -17 in Tallinn, Estonia. 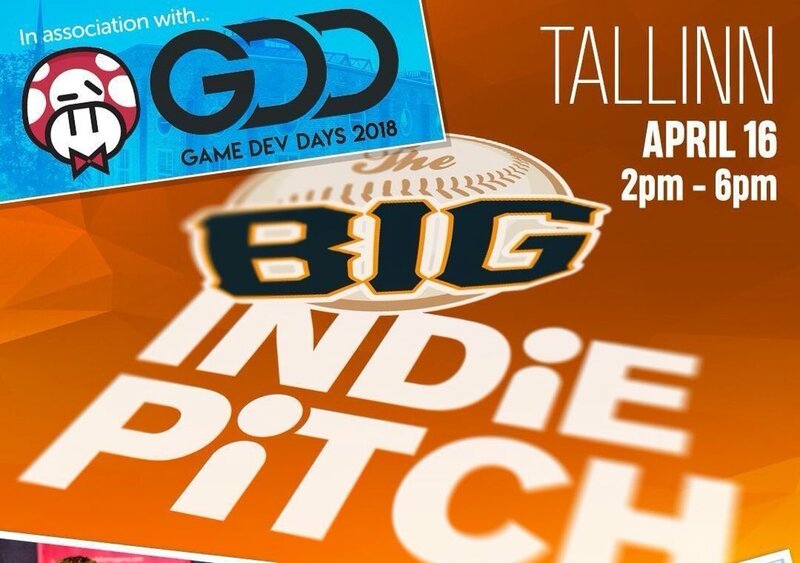 Duuring the converence, Rooster Booster is attending The Big Indie Pitch by PGConnects. 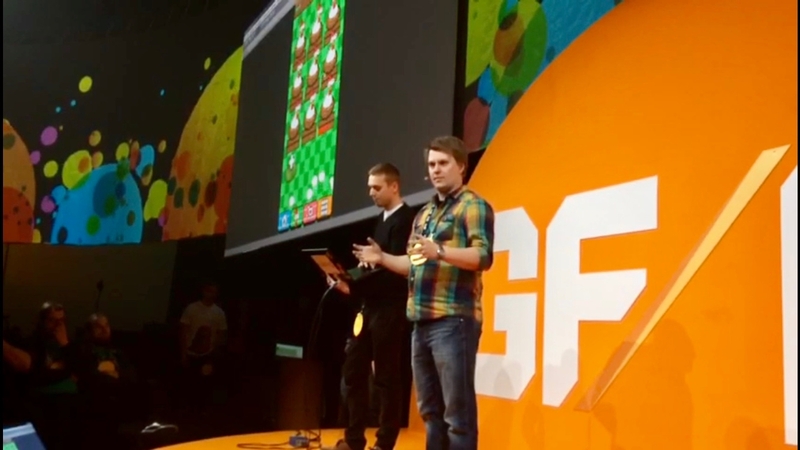 Last time we took apart at the big indie pitch, we ended up at the TOP 5 mobile games! Since then we have been working a lot on the product and the game has evolved a lot so let's see how it goes! See you there! 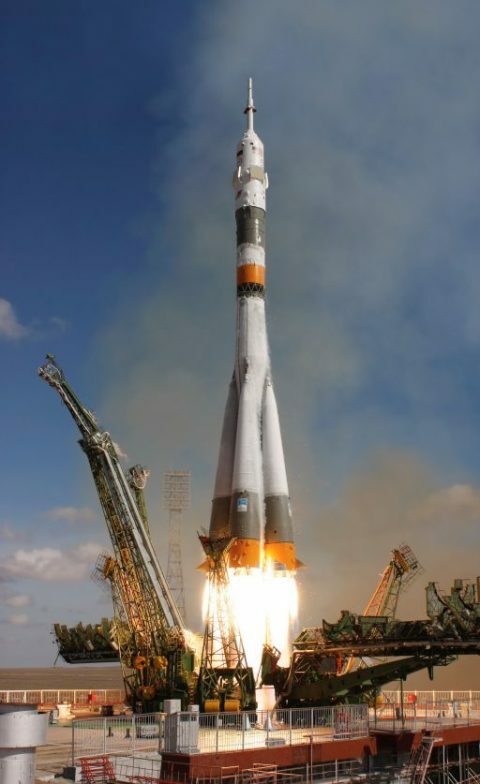 Accelerate Towards Succes! 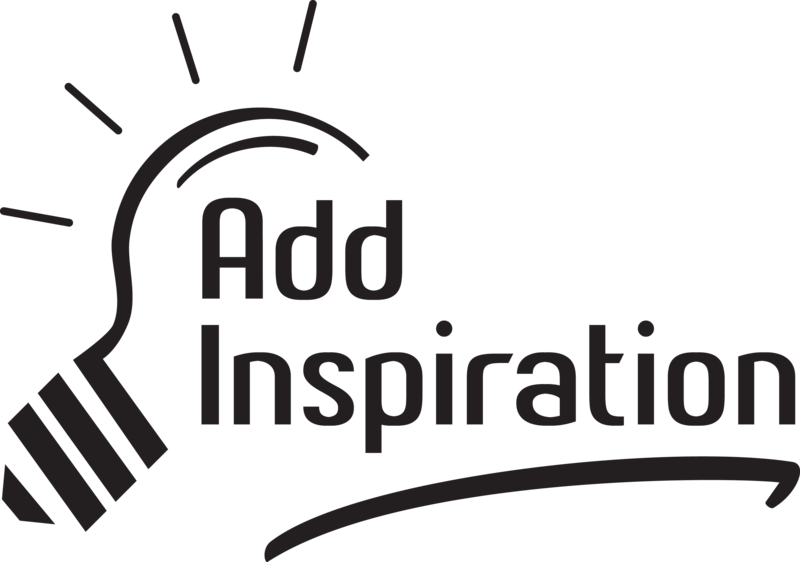 Add Inspiration is taking part in the Game Camps Accelerator Program starting 1/2018. After winning the silver award in Game Camps Riga Add Inspiration was qualifed for the Game Camps Accelerator Program. 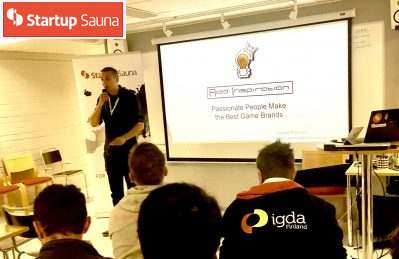 The accelerator consists of coaching sessions with industry professionals while developing the company and the game products. The program has an emphasis on cross-border development and the team and games are developed in international teams. Awarded at Game Camps Riga, Latvia! Comments Off on Awarded at Game Camps Riga, Latvia! Pocket Gamer Connects Helsinki (September 19-20, 2017) Add Inspiration attended the Pocket Gamer Connects Helsinki event organized by pocketgamer.biz During the event we attended The Very Big Indie Pitch pitching competition where the most promising indie mobile game companies pitch to a jury of industry professionals. 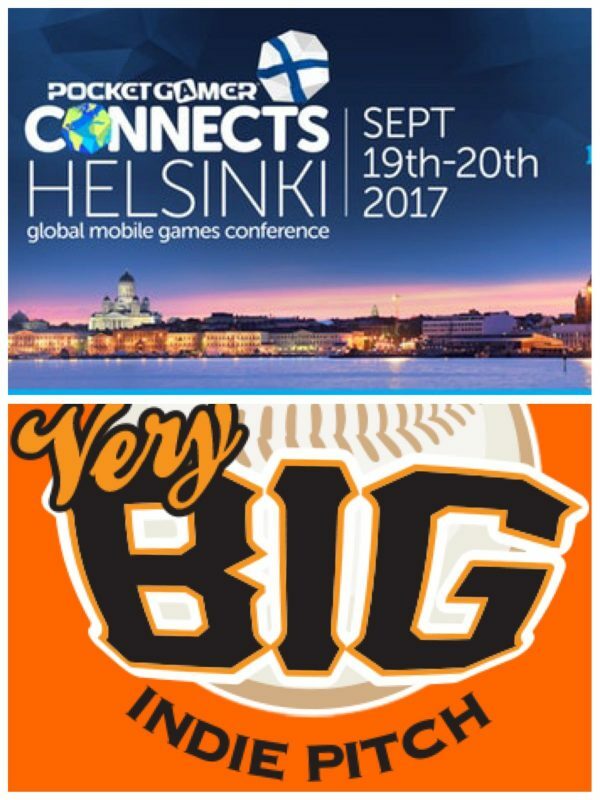 TOP 5 / Mobile pitch In PGConnects Helsinki there was actually 3 different Indie Pitch categories: Mobile, PC, and VR -games. Add inspiration attending the Mobile pitch. The idea in The Very Big Indie Pitch is to pitch the game to a jury of some 20 to 30 members of the jury, during 20 minutes. So there's 6 tables, each with 2-3 jurymembers, then all the teams (PGConnects Helsinki there was 27 teams on the mobile pitch) pitch the game for 4 minutes per table, then switching to the next table. So that's very fast and intense pitching! After the pitches, top 5 will be selected to finals (Add inspiration made it in to the top 5!!) and at the end of the event theres an award ceremony and the top 3 will be announced. This was a very interesting experience and we met many interesting people in the event, met publishers, investors and other game developers. We were pitching Rooster Booster - the goofy clicker game Add Inspiration is developing for Android. Rooster Booster - The Chicken Clicker Announced! Add Inspiration announced the lates mobile game Rooster Booster - The Chicken Clicker and presented the games concept in the Games First 2017 - annual game industry event organized by Supercell.